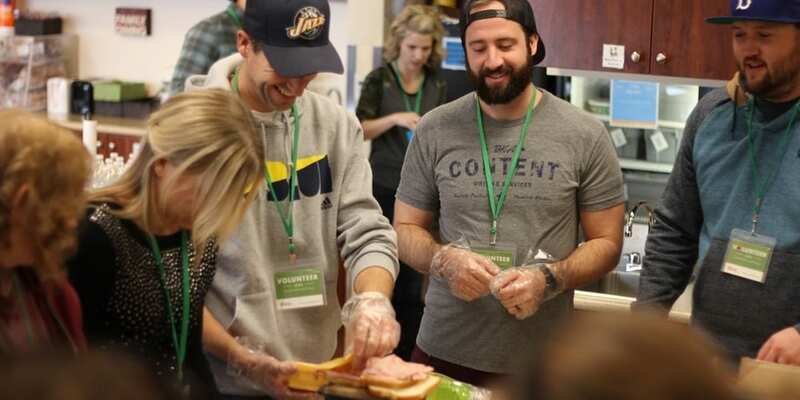 This week the managers here at BKA content were privileged to be able to volunteer at the Ronald McDonald House Charities (RMHC) location in Salt Lake City, Utah. 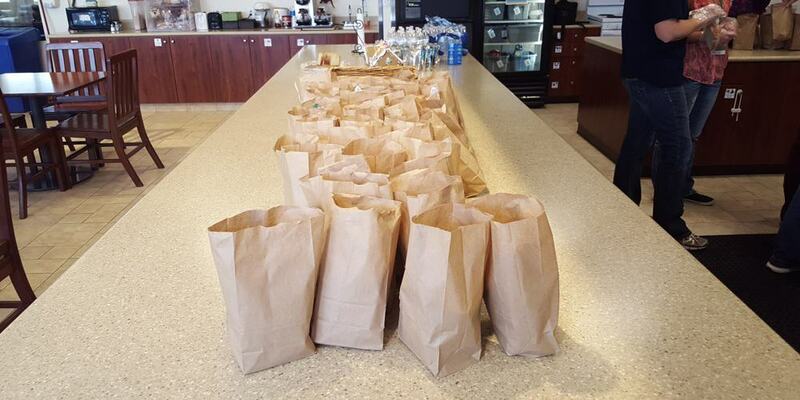 We were able to provide, prepare, and serve sack lunches to those staying at the RMHC that particular day. 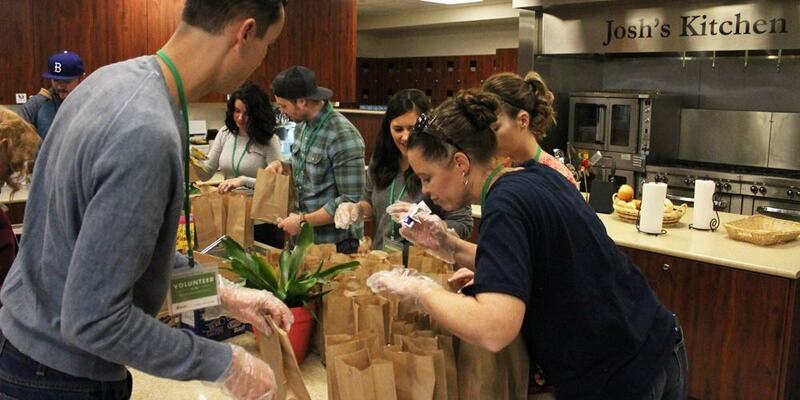 While it was our honor to be able to serve lunches to these amazing people, our service was but one small coin in a large bucket filled with the donations of time, service, and money from several groups of selfless people in our community. 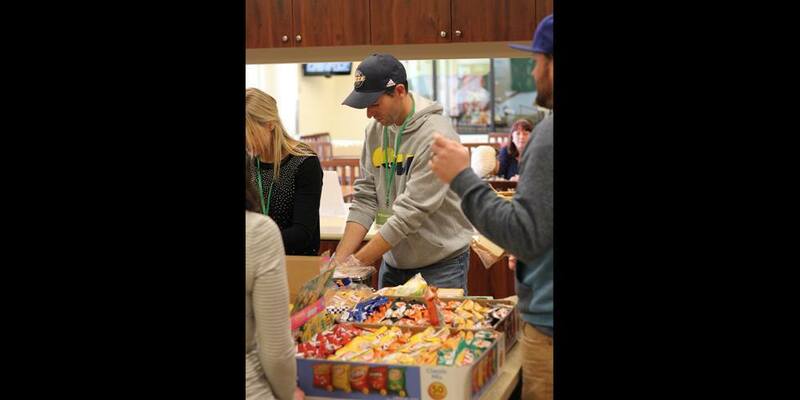 What is the Ronald McDonald House Charities all About? The RMHC houses in particular are designed to provide a home-away-from-home for those who have hospitalized children fighting a serious illness. These locations solve many common financial strains that families experience during these trials. For example, most RMHC locations provide housing near a hospitalized child, address the expenses of staying together in another city, and can even help with getting basic medical and dental care in vulnerable communities. In 2015, RMHC had 60 local chapters with over 353 RMHC houses, just like the one we were able to visit in Salt Lake City. There are many different ways you can contribute to the mission of RMHC. For those of you that have an RMHC house location near to you, there are many opportunities to serve via volunteering, adopting a meal, providing with list items, or hosting a fundraiser. If you don’t live near an RMHC location, one of the best ways to help is to donate to the charity so that they can keep these wonderful facilities operating around the world. If you are looking for a way to make a difference and want to donate to the RMHC, you can do so here.